The Kerala High Court in Augustine Kalathil Mathew v. Marriage Officer, North Paravur., has decided that mutual divorces in foreign courts are acceptable in India under Section 13 of the CPC. The judgment delivered by Justice P.B. Suresh Kumar allowed petitioner Augustine Mathew’s prayer for quashing the Marriage Officer’s order that stated that divorces obtained in foreign courts would be acceptable only when these were solemnised by an Indian court. In this case, Augustine was married to Dayana Cheeran Chakunny and both of them were working in the United Arab Emirates (UAE). Augustine obtained divorce from his wife by mutual consent from the UAE Personal Status Court. 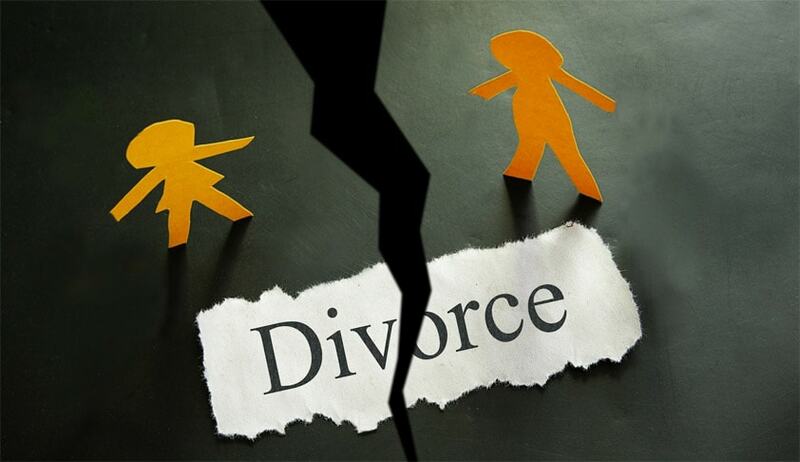 On the strength of divorce certification obtained in the UAE, the petitioner gave notice to the Marriage Officer in India under the Special Marriage Act, 1954, to remarry. In response, he was informed by the Marriage Officer that the divorce certification had to be confirmed by an Indian court before Augustine could solemnise his second marriage. The exhibit containing the communication issued by the Marriage Officer to the petitioner in this connection was presented in the court. Augustine pleaded that the Marriage Officer is statutorily bound by law to act upon the divorce certification issued by the UAE Personal Status Court, and thus, sought to quash the order of the Marriage Officer. The Marriage Officer submitted his statement that the petitioner and his divorced wife were Christians and the UAE Personal Status Court, from which the petitioner obtained divorce, does not recognise the law of India applicable to the parties. The statement iterated that divorce obtained by the petitioner [W.P. (C)No.26008/2016-A] was in accordance with Muslim Personal Law and, therefore, could not be accepted in an Indian court under Section 13 of the CPC. It was highlighted during the proceeding that Section 13 of the Code of Civil Procedure provides that a foreign judgment shall not be conclusive where it appears on the face of the proceedings to be founded on an incorrect view of international law or a refusal to recognise the law of India in cases in which such law is applicable. After careful perusal, the court relied on a Supreme Court judgment Y. Narasimha Rao v. Y. Venkata Lakshmi [(1991) 3 SCC 451] where section 13 CPC was interpreted particularly in regard to recognition of foreign judgments in personal and family matters, particularly in matrimonial disputes. From reading of the judgment, it was clarified that although the general rule is that a foreign matrimonial judgment can be recognised in India only if the jurisdiction assumed by the foreign court as well as the grounds on which the relief is granted are in accordance with the matrimonial law under which the parties are married, such judgments can be accepted as conclusive in India where the person seeking relief voluntarily and effectively submits to the jurisdiction of the forum and consents to the grant of the relief although the jurisdiction of the forum is not in accordance with the provisions of the matrimonial law of the parties. Thus, the petition was finally allowed and the order of the Marriage Officer was quashed, and he was also directed by the court to solemnise the marriage of Augustine for which he had issued notice, under the Special Marriage Act.